Indica vs. Sativa: What’s the Difference, Anyway? On the Foggy Daze menu, you’ll notice percentages that indicate the ratio of indica to sativa for each individual strain. Cannabis Indica and Cannabis Sativa are the most common subspecies in the cannabis genus. Crosses between these two varieties are what produce the majority of cannabis cultivated and available for medical use. Although we talk about cannabis in terms of being indica and sativa, most strains are not purely one or the other, but rather a hybrid of the two plants that have been crossed, (often sativa-dominant or indica-dominant.) Some strains, however, are 100%. Common indicas include Purple Platinum Kush, Candyland, Northern Lights, and Grape Ape. Popular strains of sativa flowers include Blue Dream, Jack Herer, Sour Diesel and Super Silver Haze. Cannabis actually originated in Asia, but prehistoric evidence of the cannabis has also been found throughout Africa. 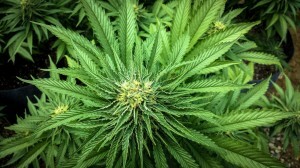 Sativa plants are said to have originally come from India, and also naturally inhabit areas in Thailand, Mexico, Jamaica and other mid-latitude climates. Indica plants find their earliest origins out of Afghanistan and are found today in Nepal, Pakistan, Tibet and other higher-latitude regions. Sativas grow taller and thinner in comparison to the shorter, wider stature of indicas. Although there are certainly exceptions, indicas tend to produce a higher yield of flowers than do sativas. Another key difference is in their respective growth time. 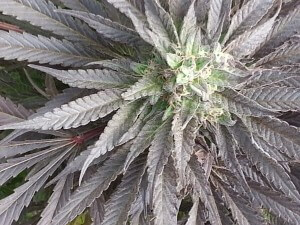 Indicas have a drastically shorter flowering time than that of sativas. We like to tell our patients that there is more to strain selection than the simple idea of sativa as “daytime medicine” and indica as “nighttime medicine,” however, indica strains are generally noted for their well-known sedative effects, often described as “couch lock.” Overall, indicas tend to be more analgesic, stress-relieving and relaxing. 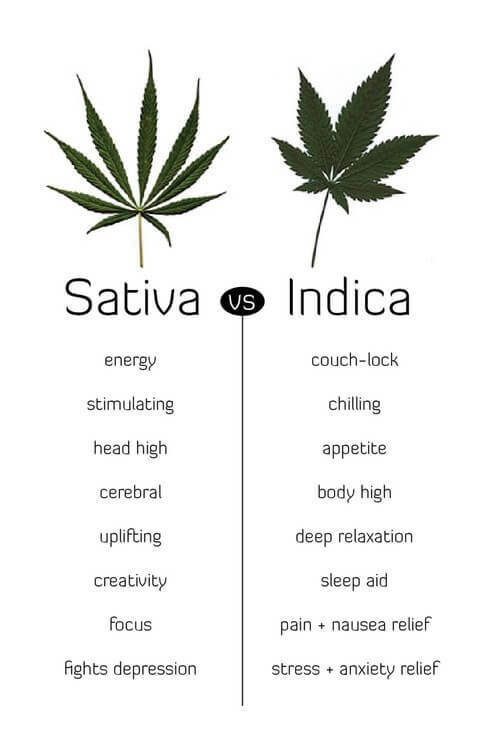 In comparison, sativas are described as being more cerebral, often with an energizing effect.